Take a Splash in the Community Pool! For those thinking about moving to a new community, spring is the perfect time to investigate the amenities that each neighborhood has to offer. Stop by Rosehill Reserve to take a peek at the new recreation center! Here, residents have access to an abundance of on-site amenities that include a pool, lounge areas, park, amenity lakes and walking trails. Rosehill Reserve’s long anticipated community pool boasts resort-style features and plenty of space for splashing and lounging around — just in time for summer. It’s equipped with grilling areas and ample opportunities to socialize with fellow neighbors. Not to mention, the pool comes with a view! The pool and recreation center sits next to open green space surrounding amenity lakes and walking trails. This is where you’ll find a constant excuse to meet up with friends and soak up the sun! Located in the center of the community, the recreation center is a hub for neighborhood activity. Residents can easily bike to the pool or take a jog through-out the neighborhood green spaces. It’s the perfect place to enjoy time with family and friends close to home, feeling like you have taken a vacation every day. As for luxury, it’s there – it’s just not in your face. Rosehill Reserve blends the best of all worlds. 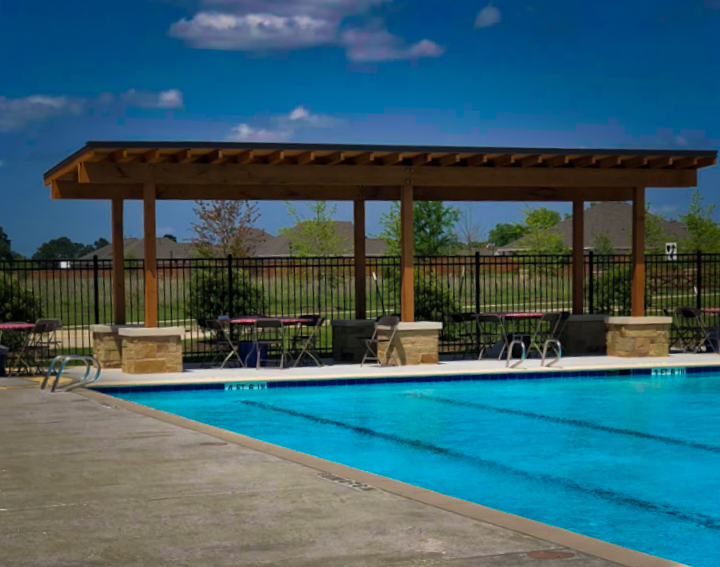 It’s nestled in the peaceful farmland of Tomball, Texas, which will help you relax and leave work behind. It’s also near the Energy Corridor and Tomball’s business center, which gives you proximity to jobs and means less time commuting. Ready to find your happy place? View our inventory of move-in ready homes.